Fall Election, Change to Bulk Collections, Wreath-Lighting Ceremony & more! Fall General Election on Tuesday, November 6! The Fall General Election will be held on Tuesday, November 6. Voting will take place at The Prairie School Johnson Athletic Center and the polls are open from 7 a.m. to 8 p.m. Races on the ballot will be: Governor, Lieutenant Governor, Attorney General, Secretary of State, State Treasurer, Representative in Congress District 1, State Senator District 21, Representative to the Assembly District 62, County Sheriff, Clerk of Circuit Court and a countywide referendum. To view a copy of a sample ballot, click here. 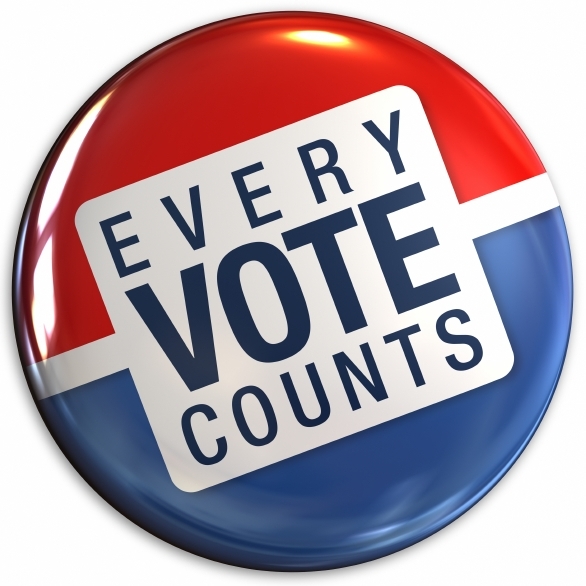 The last day to absentee vote at the Village Office is tomorrow, November 2. The office is open from 8:30 a.m. to 5 p.m. If you received an absentee ballot by mail, your ballot must be received by Election Day in order to be counted. If you are a first-time Wisconsin voter or if you changed your name or address since you last voted, you will need to register to vote. Also, if you have not voted in over four years, your voter record may be inactive and you may need to re-register to vote. ﻿To check your registration status, go to http://myvote.wi.gov and search for your voter record, or call the Village Office at 262-639-3524 and we can look it up for you. You can also initiate a voter registration on that website, but note you will need to print, sign and submit the form in-person with a proof of residence document. Voter registration may also be completed at the Village Office up until Friday, November 2 and at the polling place on Election Day. For any questions on voting, please contact the Village Office at 262-639-3524 or e-mail Administrator/Clerk-Treasurer Michael Hawes at m.hawes@windpoint.org . 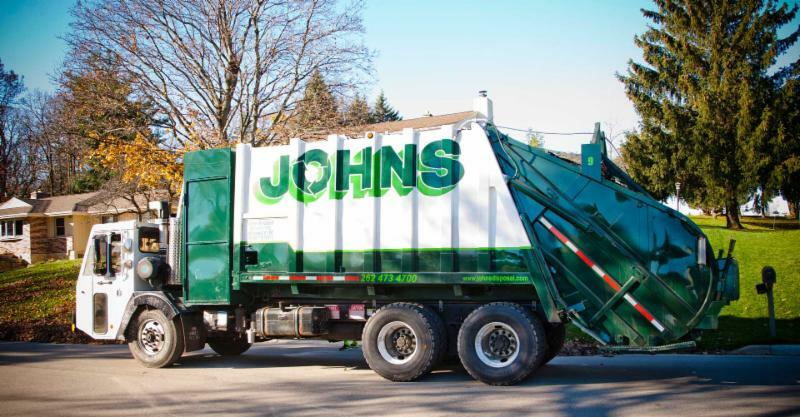 On October 11, the Village Board approved a cost-saving measure from Johns Disposal to switch to “on-call bulk collections” in 2019. 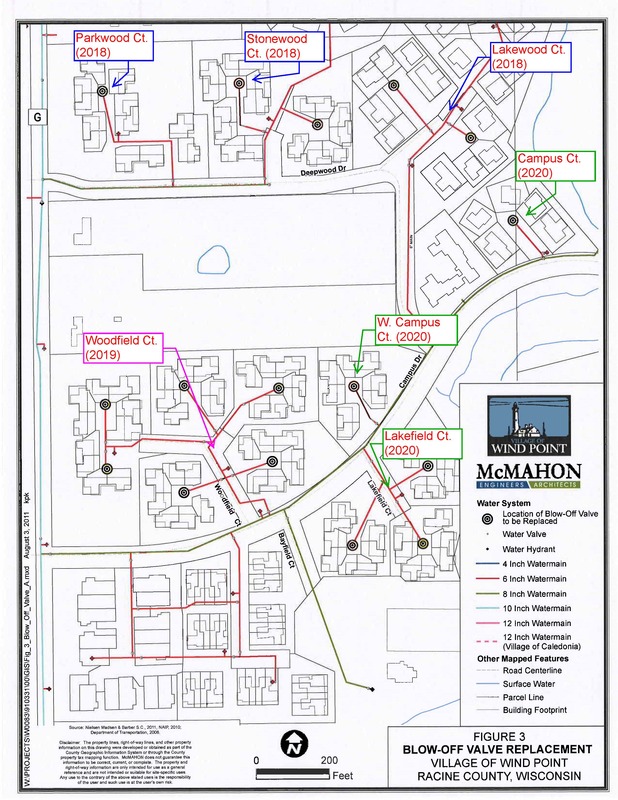 Instead of Village-wide bulk collections on the first Monday of each month, residents can call Johns Disposal to make an appointment for bulk item pickup. Each property will get one free call-in bulk collection per month and 12 per year. Village Board members agreed that the change will be more flexible as residents will not need to wait until the beginning of the next month to have bulk items collected. The change also presents a more efficient way to collect bulk items, as it will not require a truck to drive through the whole Village looking for bulk items. Bulk collection will still be for the following items: furniture; carpeting (no wider than 4 ft. and rolled); extra garbage bags or garbage in personal cans; large metal items; cardboard (flattened & empty); appliances; tires (2 per home per month – 8 per year); drain oil & antifreeze (sealed in 1-5 gallon containers); paper & other recyclables (should be in clear plastic bags); humidifiers/de-humidifiers; water softeners; and air conditioners. The following items will still NOT be accepted for bulk pickup: yard waste; electronics; hazardous materials; liquid paint and loose bulk construction materials. Continues every Monday through November 26. Set yard waste out in brown yard waste bags with a yard waste sticker on each bag. Stickers can be purchased at the Village Office for $1.00 each. Yard waste includes: leaves, grass clippings, yard and garden debris and brush including clean woody vegetative material no greater than 4 inches in diameter; it does not include stumps, roots or shrubs with intact root balls. 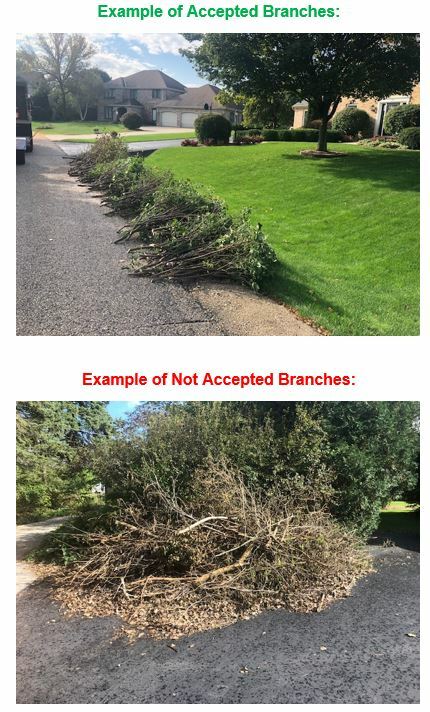 Branch and yard waste piles should be set in the right-of-way no earlier than three days before collection date. Thank you for your cooperation and for helping to keep Wind Point nice! Pedestrian Safety: Been Seen, Be Safe! 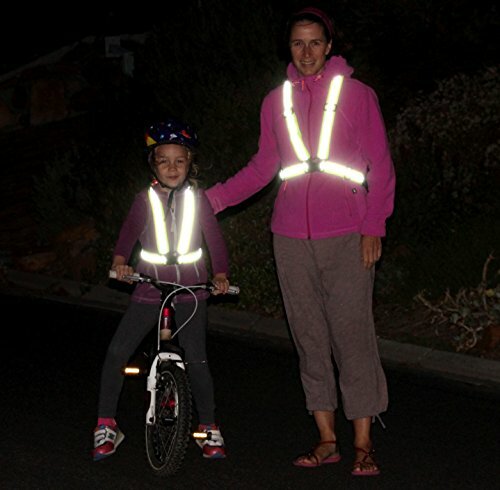 With the shorter days this time of year, it is especially important to wear reflective gear or carry a flashlight when you go out for a walk or bicycle ride. As a matter of safety, pedestrians need to be visible to vehicles and to other pedestrians. A variety of clothing items are available with lights or reflective fabric, such as jackets, vests, wristbands, dog collars, shoes and belts. Many stores also carry reflective tape - and pick something up for your dog while you are at it! Wind Point Police officers are also now carrying a supply of extra reflectors to hand out to pedestrians and bicyclists who need them! If no sidewalks exist on the road, it is recommended to walk facing oncoming traffic on the same side of the road as the oncoming traffic. Also, you should get as far to the side of the road as possible to provide additional space between you and oncoming cars. When bicycling, you will want to ride on the right (going in the same direction as automobile traffic). Another safe way to get your exercise this winter is to take advantage of the paved walking path surrounding Village Green. Please do your part to protect yourself, drivers and other pedestrians! 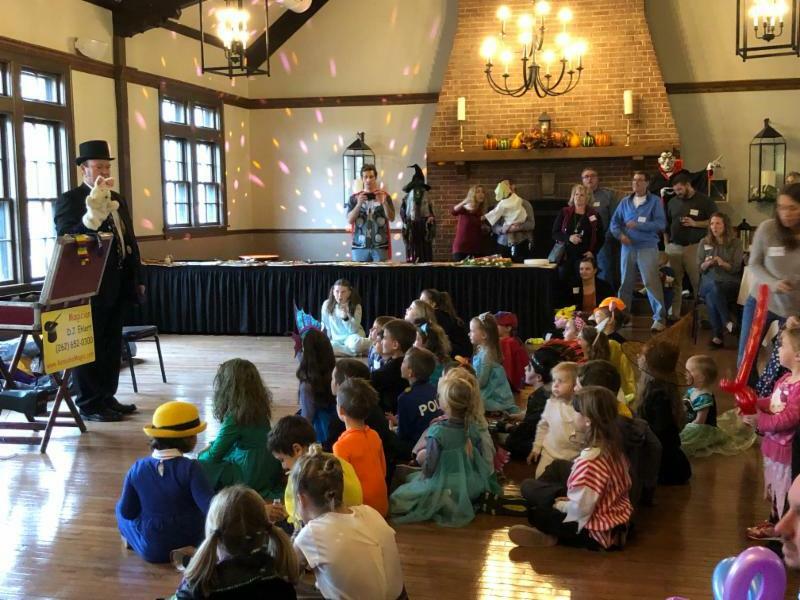 Over 130 children and adults were in attendance for the Wind Point Halloween Party on October 27 at Meadowbrook Country Club! The annual event is organized by Wind Point Living Magazine. A Wind Point Garden Tour is also being planned for 2019 - if you have any ideas for this new event or wish to be involved, contact Gary Smith of Wind Point Living at gary.smith@n2pub.com . 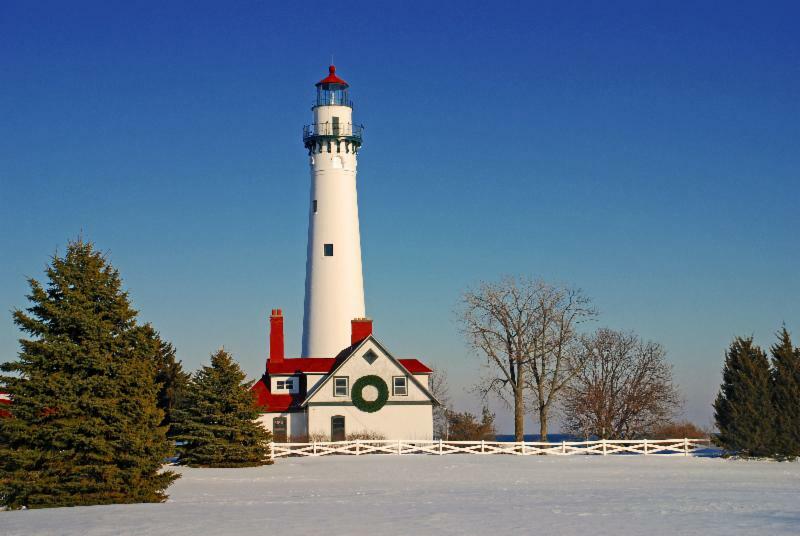 The annual Wind Point Community Club Holiday Party and Lighting Ceremony will be held the Sunday after Thanksgiving (November 25) at 5:30 p.m. at the Wind Point Lighthouse. Bring the kids and help kick off the holiday season with food, refreshments and singing carols as the lighthouse wreath is lit. Enjoy a visit from Santa himself! Please RSVP to Cecelia Heck by Friday, November 23 at 262-639-5370 or cecelias@wi.rr.com . 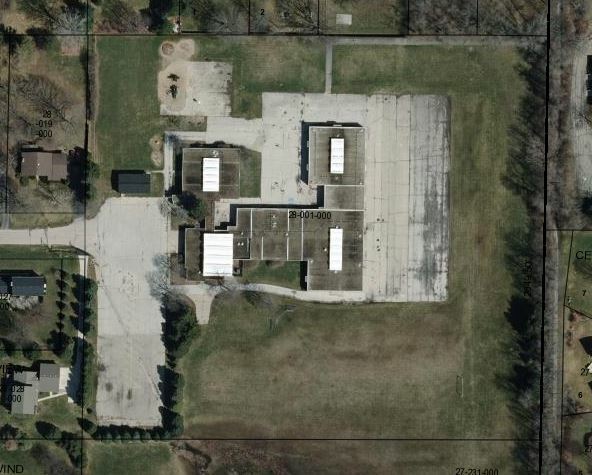 Newport Development reports that they continue to make progress on plans for the former Wind Point School property. They have been reviewing infrastructure options and considering market information relative to housing amenities. Once design concepts are ready, Newport Development plans to hold a neighborhood meeting with surrounding residents to gather feedback on options for the site. There is currently no date set for the meeting. More information will be provided in this newsletter and on the project webpage when available. 0.3% increase, $3,553, to the Village-portion of the property tax levy, which is the allowable amount under state law based on net new construction in 2017. 3.0% increase budgeted for property and liability insurance; 25.0% increase budgeted for worker’s compensation insurance. The public hearing for the budget will be held at the beginning of the meeting on November 8 and the budget will be considered for adoption that evening. 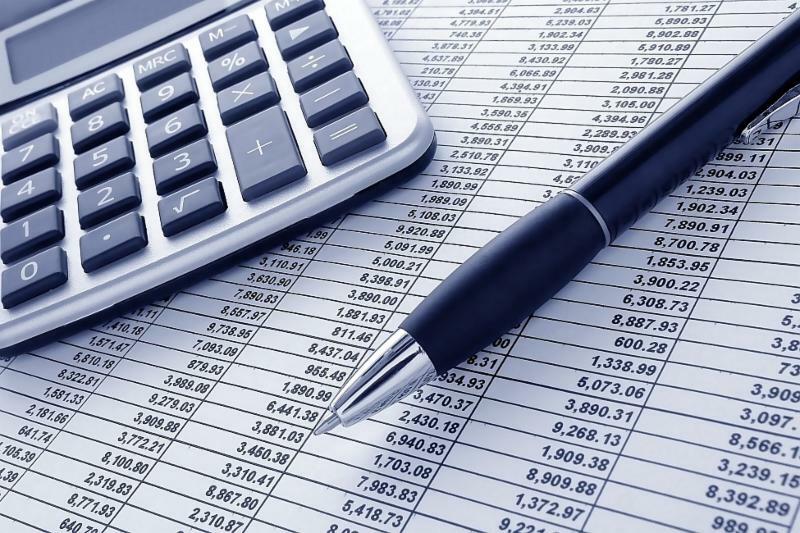 To view the proposed budget, click here . Please note the proposed budget does not include the narrative sections which will be added when the budget document is finalized. Approved a one-time credit from Johns Disposal in the amount of $8,892 to correct a billing error. Approved a 1.7% increase to Johns Disposal’s collection rates in 2019. Approved Resolution 18-R05, shifting $51,500 of the public fire protection fee from tax levy to user fee in 2019. Asked Brewfest Partners to submit a proposed contract for the Lighthouse Committee and Village Board to consider for a pop-up biergarten event at the lighthouse in 2019. Denied a request by CertaPro to pay $4,127 for an unauthorized second coat of paint on the lighthouse tower. Reviewed a full draft of the 2019 Budget. The next regular meeting is scheduled for Thursday, November 8 at 5:30 p.m. at the Village Hall (lighthouse).